In this series of “Can I help you in any way?” posts, we’re highlighting some of the questions people have asked through the TAA Live Chat feature of our site and the responses we have for those questions. 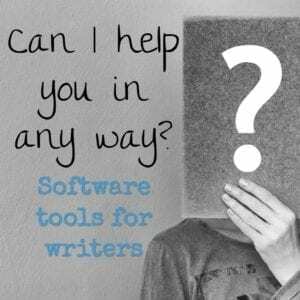 In this post, we’re focused on questions about software tools for writers. Oftentimes people will visit our site looking for recommendations of software tools to make their writing, editing, or research efforts easier. Based on the expressed needs, we do our best to provide suggestions that are hopefully helpful. One visitor came to the site stating, “I’ve downloaded Docear, but it isn’t working well on my computer”. 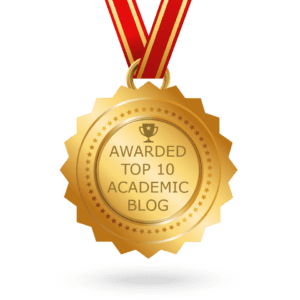 This free, open source tool was included in a previous post titled 6 Useful software tools for academic writers, but one size doesn’t fit all. As alternatives I suggested exploring Mendeley and Crossref. I also suggested Crossref to another visitor who was looking for a “reference tool good for meta analysis too” and “a new graduate student…looking for a citation manager that will also allow [them] to organize noted for each publication”. In addition to Crossref, I noted to both of these visitors that I use the built-in References features of Microsoft Word to manage source details in my own research and writing efforts. For more detailed note-taking functionality, I use Microsoft OneNote, but also advised that Evernote is a popular option. 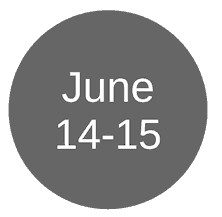 Finally, for two visitors expressing interest in advanced grammar checking, sentence correction, and other editing features in a software tool, I recommended Grammarly. Grammarly is a plug-in tool for Microsoft Word, your web browser, and other programs. 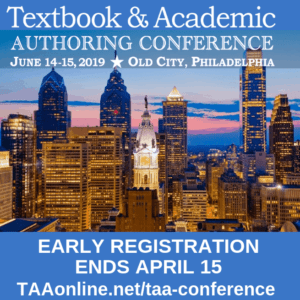 A list of several other software tools recommended for textbook and academic authors can be found on the links page of our TAA website. Can we help you in other ways? 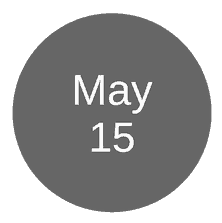 Check out the previous series posts on learning objectives, essay writing, courses and workshops, and publishing strategies.